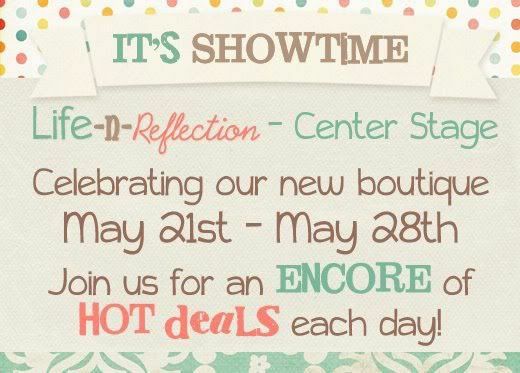 Project Alicia : Life-n-Reflection's Grand Reopening Sale! The super talented Kristy of Life-n-Reflection is having a Grand Reopening of her Boutique through May 28th with special deals daily. Don't wait! Whether you're a photographer, blogger or mom, it's a great time to stock up on some fun supplies! I love her products! You can see my Life-n-Reflection 3x3 Accordion Mini Book here. She also offers beautiful textures, paper packs, cards/cd templates, blog boards and more. Her products are easy to use and are compatible with Photoshop, Elements and Gimp. 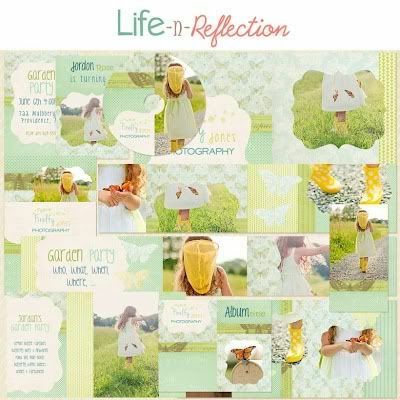 Make sure to visit the Life-n-Reflection Facebook Page to stay up to date on all of the daily specials and updates! Lots of great stuff. Thanks for reopening. Thank YOU Alicia for joining in my on fun week of celebrating! !